Why did Sandra Danby write about adoption? And what’s the fascination with trees? Watch an interview in which Sandra Danby explains the inspiration behind Ignoring Gravity. 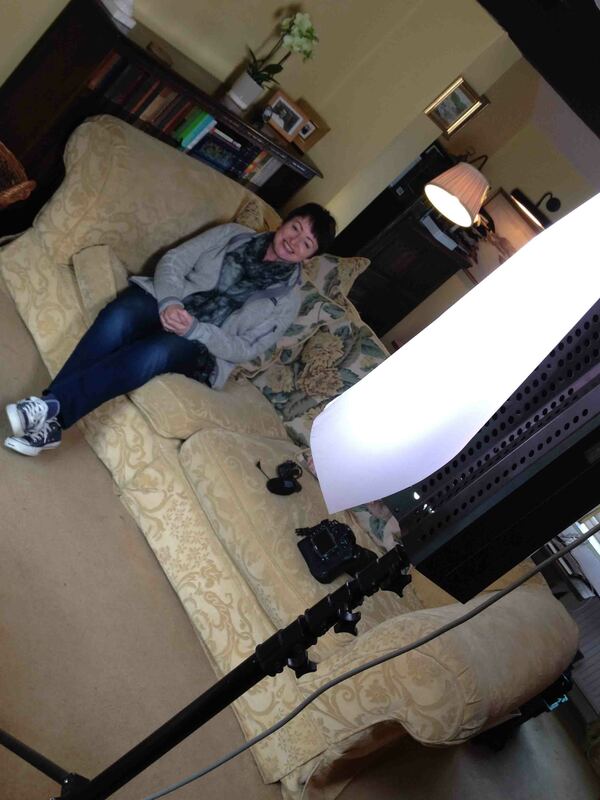 To read more about how the author interview was filmed, click here.